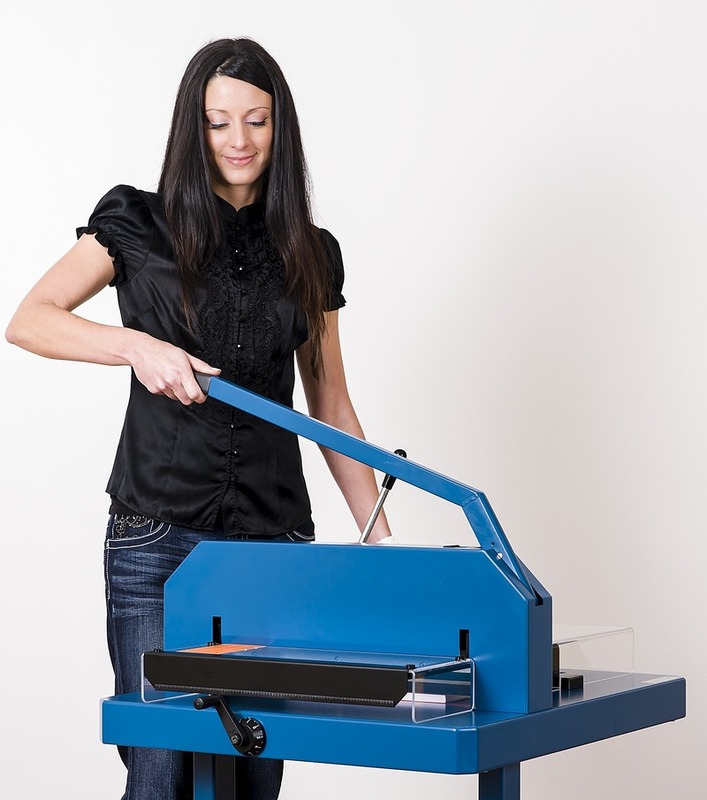 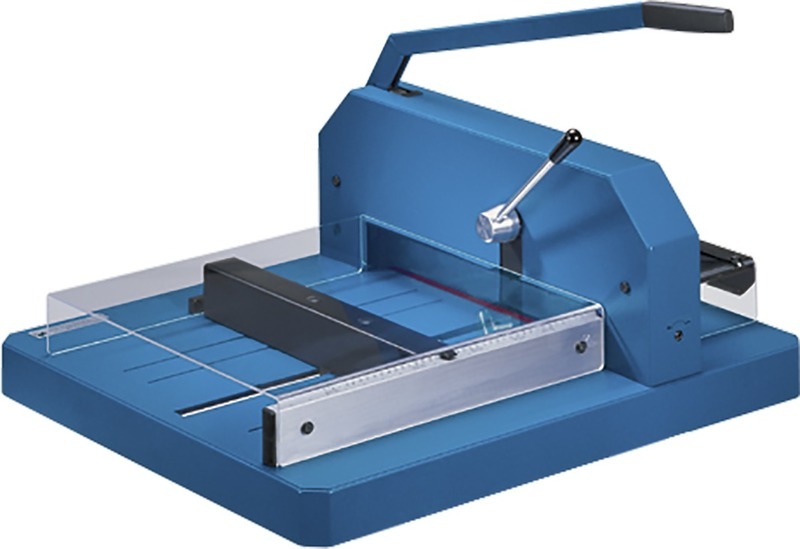 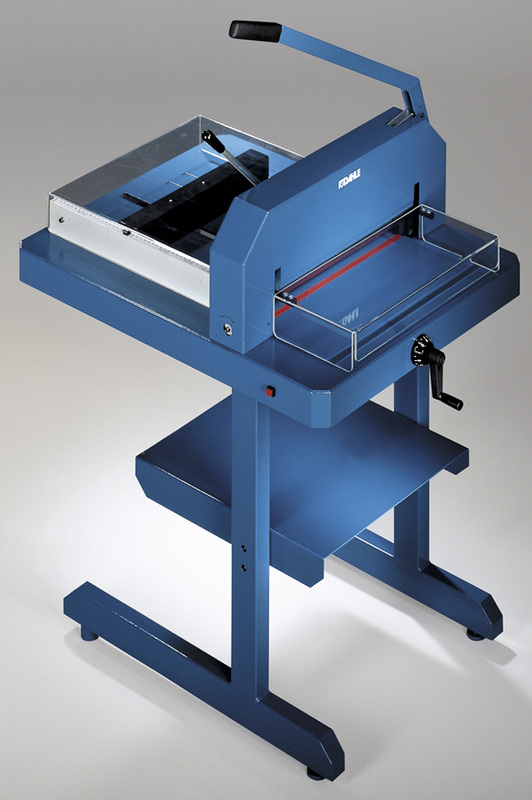 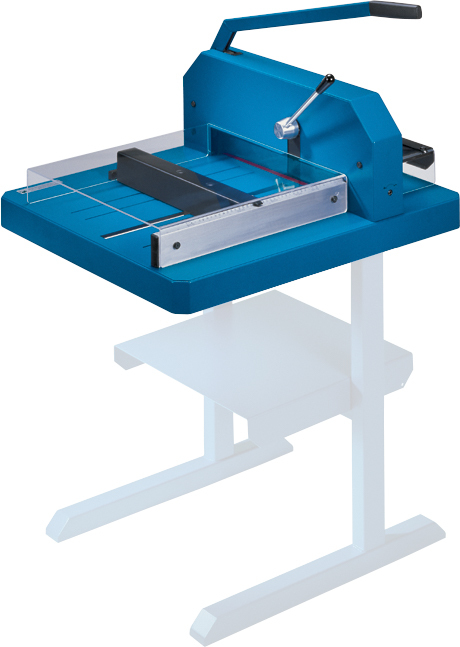 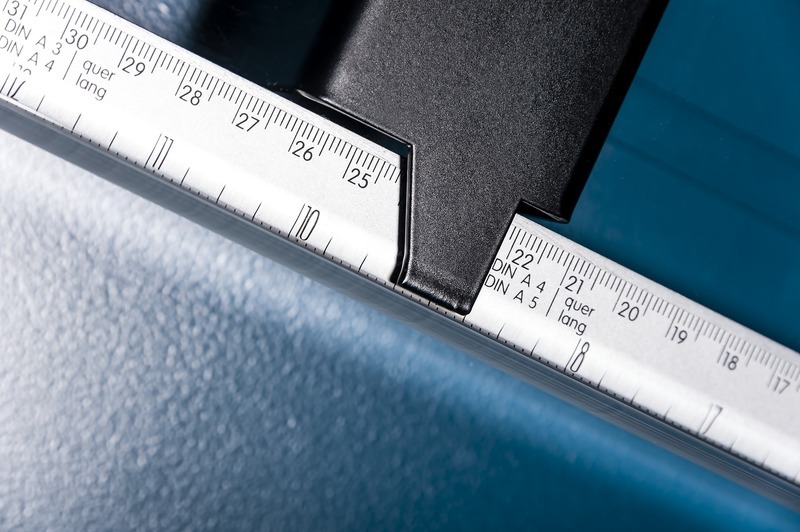 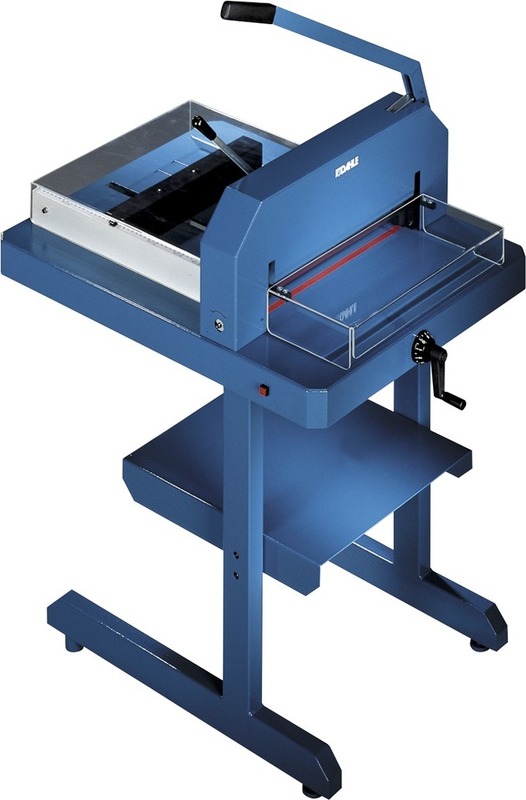 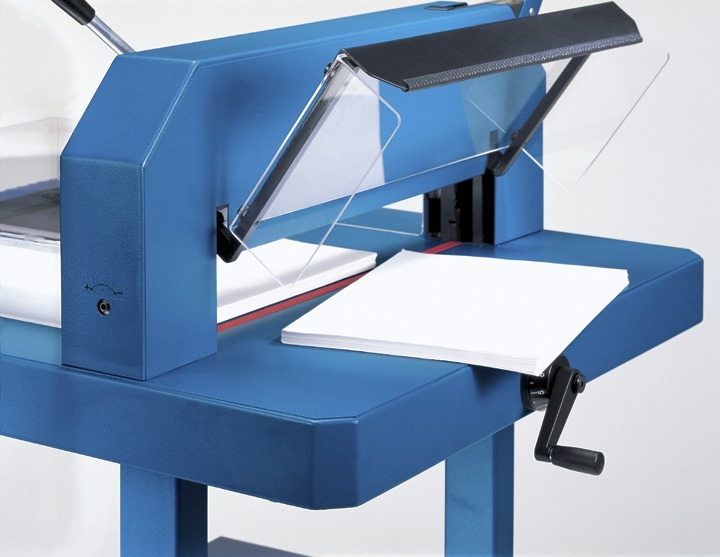 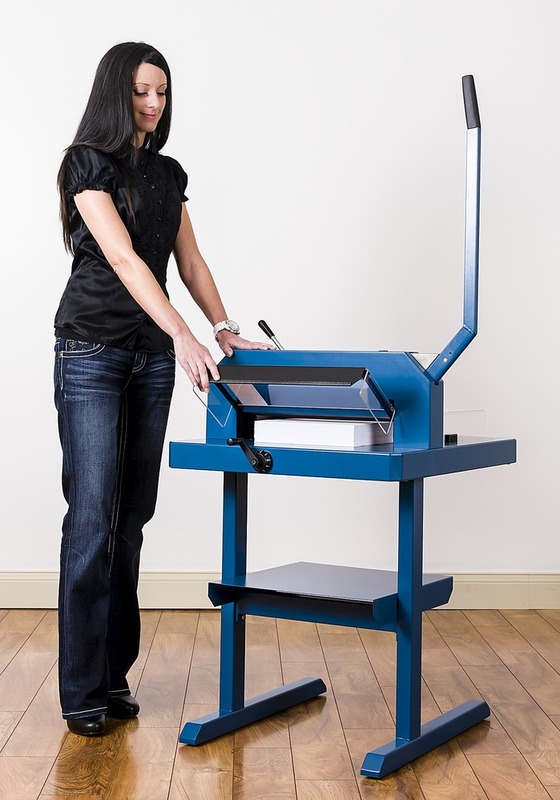 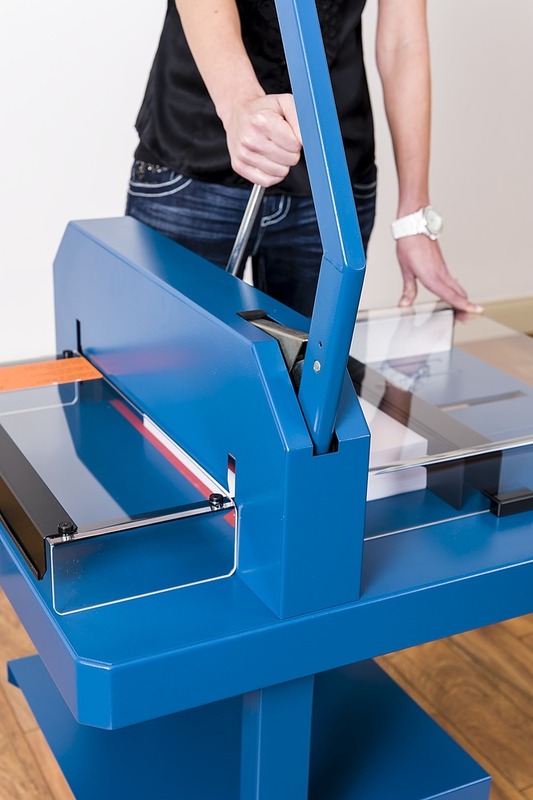 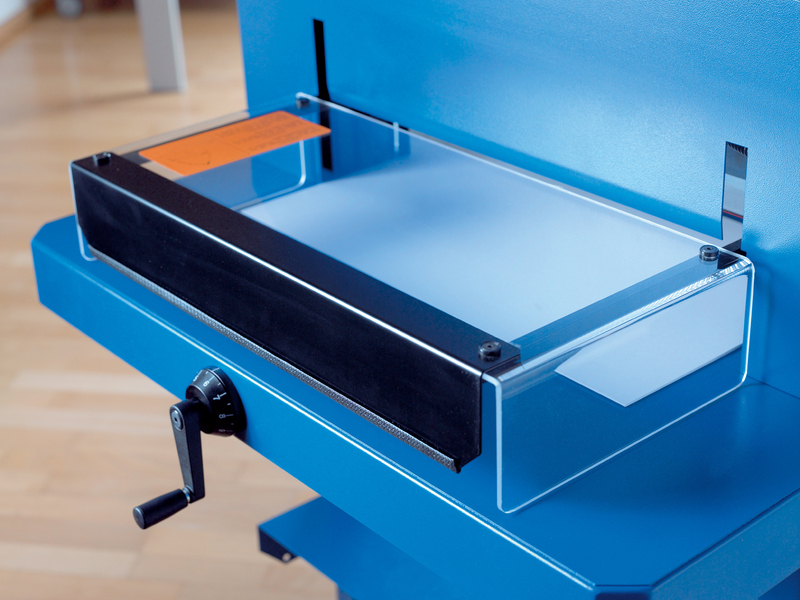 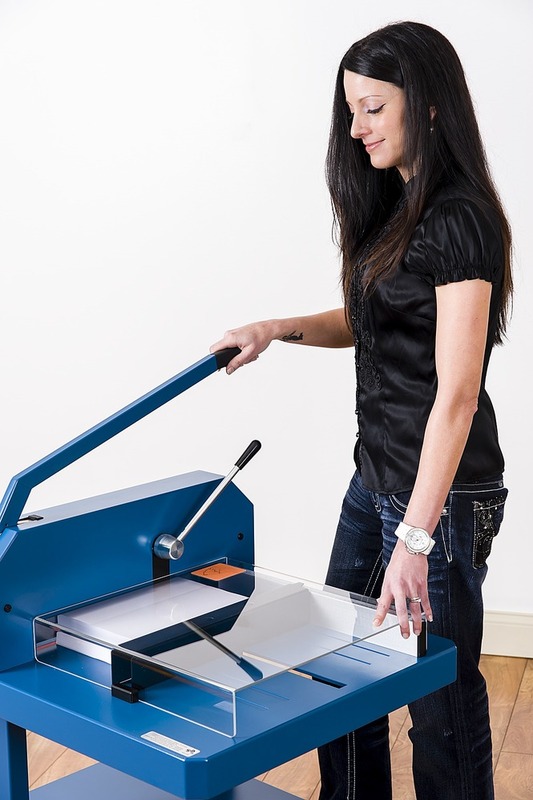 The Dahle 846 Professional Stack Cutter with a 16 7/8” cut length, cuts up to 500 sheets of paper with precision and safety. 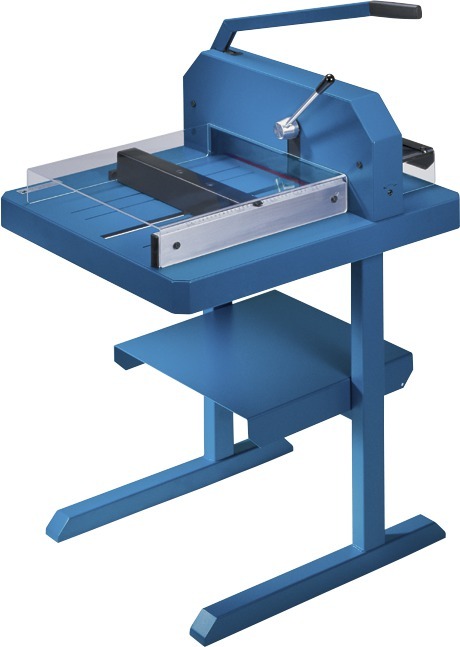 This German engineered, industrial workhorse is equipped with a Solingen steel blade for burr-free cuts and safety shields which prevent the blade from moving while they are up. 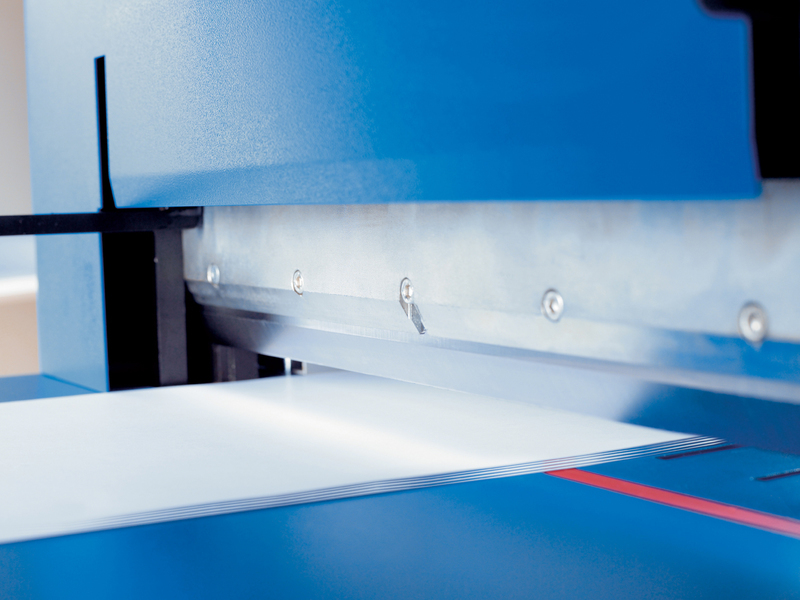 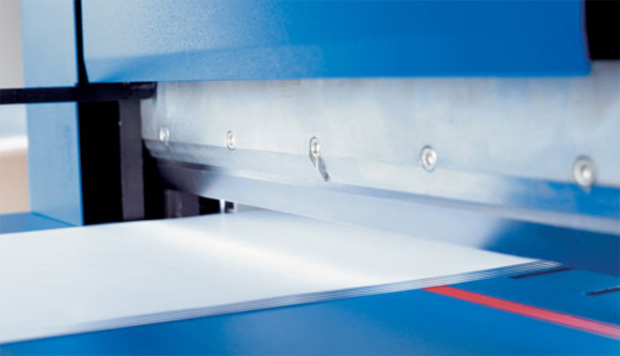 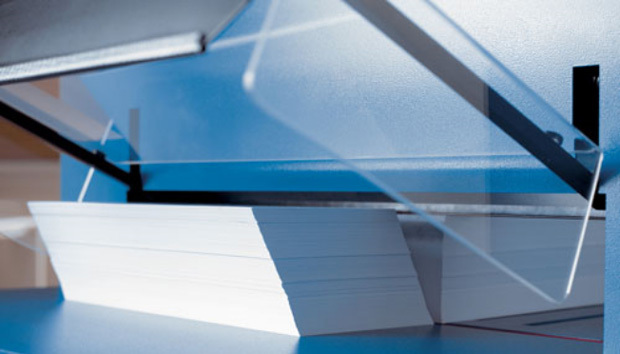 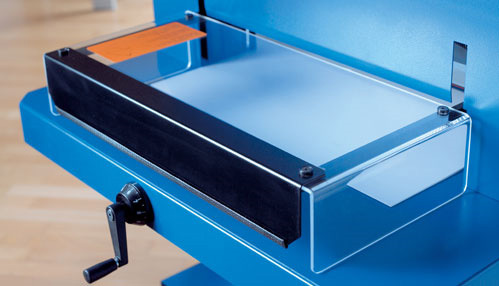 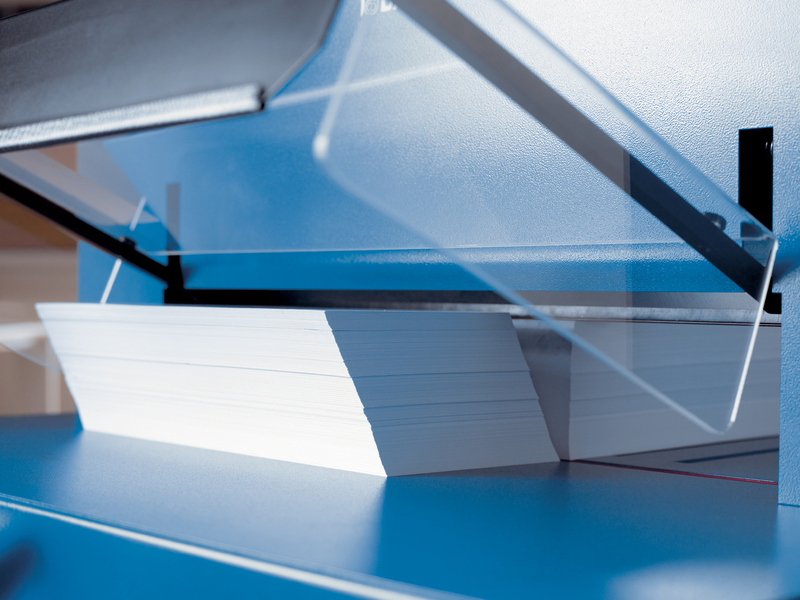 Dahle Stack Cutters can be found in art departments, custom frame shops, and print & copy centers throughout the world. 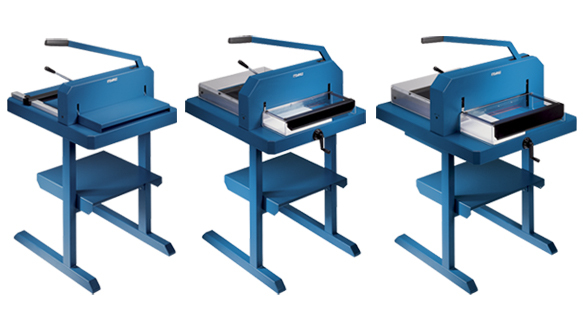 33" x 27" x 19.5"
40" x 32" x 25"